April has invested heavily in the AcuGrph Digital Meridian Imaging Technology. 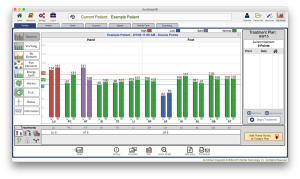 AcuGraph ® of Miridia Technology, Inc.
AcuGraph’s advanced tools for acupuncture provide greater insight for practitioners and patients. AcuGraph helps your provider pinpoint specific issues, choose the most effective treatments, document progress, and demonstrate the power of acupuncture with objective proof. AcuGraph is an evolution in acupuncture. 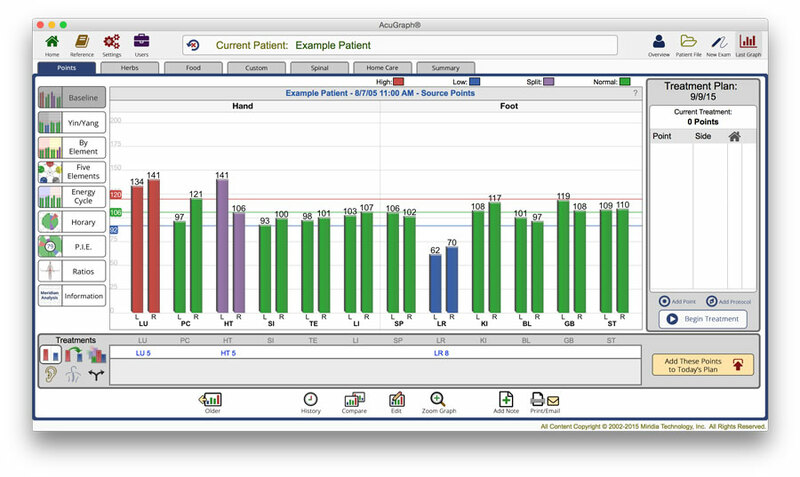 AcuGraph’s advanced tools for acupuncture provide greater insight for practitioners and patients. AcuGraph helps you pinpoint specific issues, choose the most effective treatments, document progress, and demonstrate the power of acupuncture with objective proof. AcuGraph is an evolution in acupuncture. AcuGraph’s evidence-based approach to acupuncture is a categorical improvement in acupuncture care. 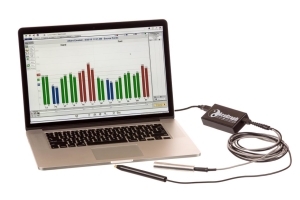 Evidence-based care means the patient has real-time insight into meridian energetics and to make better treatment decisions for improved patient outcomes. Please contact our office at 856-222-4600 to discuss individual issues you may be experiencing which are not listed for a free telephone consultation to see if acupuncture treatments might help reduce or eliminate your symptoms.